I moved recently from my apartment in Columbia, MD to Northwest DC. The apartment was too small and over priced so I had wanted to hire a cheaper moving company to help move my items sense I am a single mother and don't have much time to move my things my self. 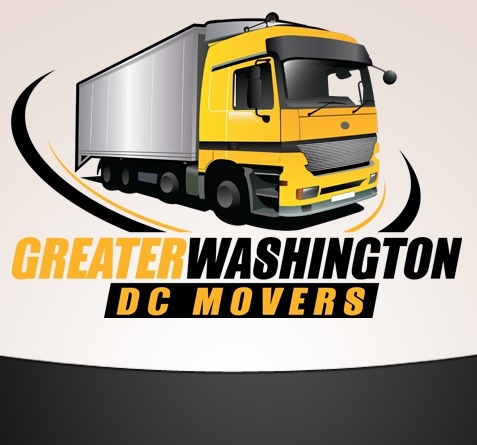 I really want to let anybody who is short on cash but still want a great company come and get the job done right call Greater Washington DC movers. I can tell you they will arrive on time! Also the head foreman in charge was very helpful through out the whole time. They estimated about 5 hours and it only took 4 hours! Nothing was broken and everything was put back together and placed exactly where I had told them to. I am extremely happy that I took the chance with this company to move my furniture. I will always refer them to anyone and everyone. I will also be moving again soon sense apartments like to raise prices every year and I know I can trust and afford Greater Washington DC Movers to come and help me move professionally and cheap!